I keeps providing the article about modem unlocking and mobile phone unlocking. I am writing this Nokia article to recover your Nokia BB5 mobile phone security code using Simple v1.8.4 by ANT team. There is no box required for this operation. You can do it with Simple V1.8.4 by ANT team software and USB cable which has come with your mobile phone. Just go ahead at the end of the article and download the unlocking software for Nokia mobile. After downloading you will get a folder named “Simple”. Note : Default security code for Nokia BB5 mobile phone is 12345. Close your Nokia PC suite entirely and exit from the taskbar also. Now connect your phone using Nokia USB cable and select PC Suite Mode then open the folder “Simple”, double click on the application “Simple”. Now go to MAIN tab and click on GET and wait for response. Now after a few second your mobile phone will be detected. Now click on the SERVICE tab and click on “GET” button under “USER CODE”. Now you will see that your Nokia mobile phone security code will be displayed on the right side of the application window. Now your security code is on your hand. 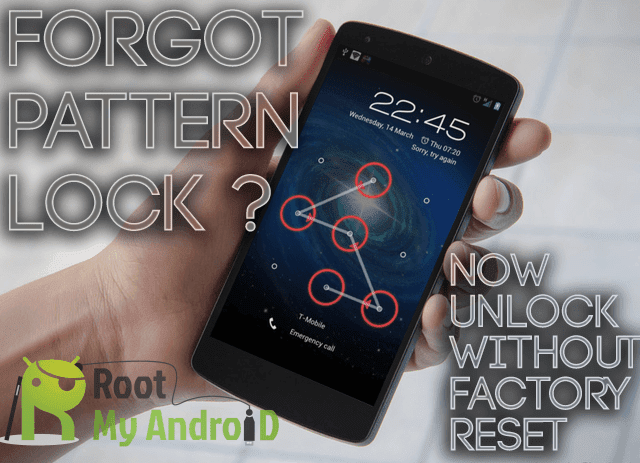 Now disconnect your phone and restart your phone and input the lock code you got.